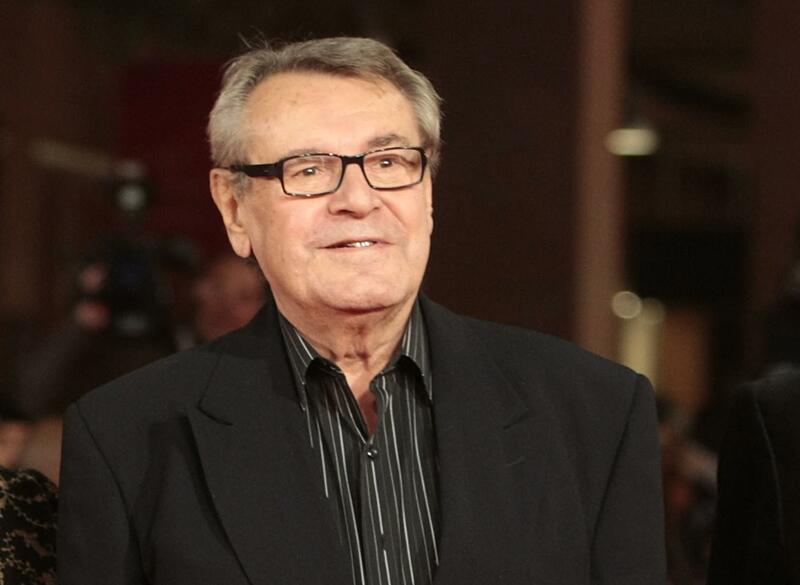 LOS ANGELES – Czech filmmaker Milos Forman, whose movies “One Flew Over the Cuckoo’s Nest” and “Amadeus” won a deluge of Academy Awards, including best director Oscars, died Saturday. He was 86. “The People vs. Larry Flynt” (1996) starred Woody Harrelson as the Hustler publisher. It garnered Oscar nominations for the actor and Forman’s direction. Published: April 14, 2018, 8:16 a.m.